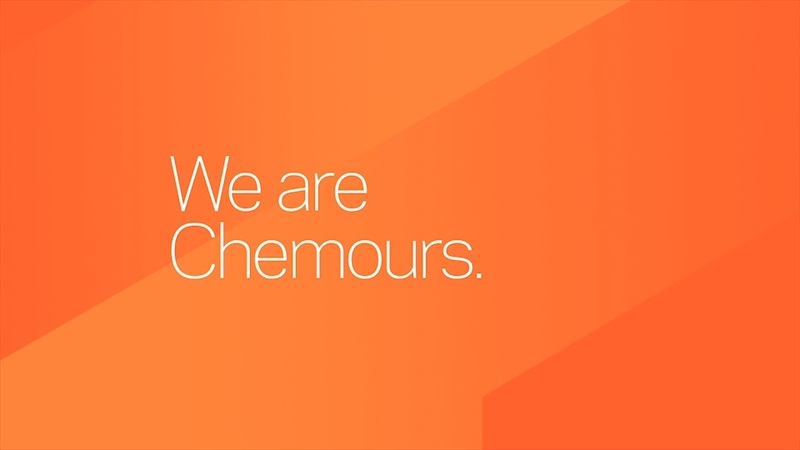 Chemours™ is the chemical business at DuPont Corporation in Wilmington, Delaware. 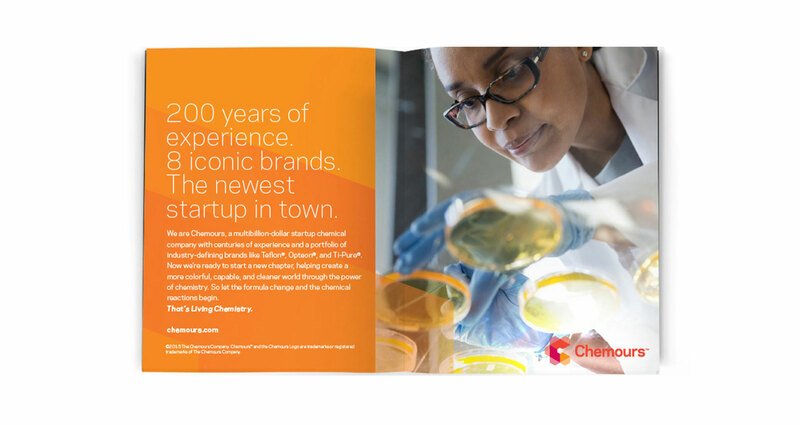 We assisted the New York office of Ogilvy in launching this company into the world with creative executions across a variety of channels, from print and video to internal and shareholder communications. 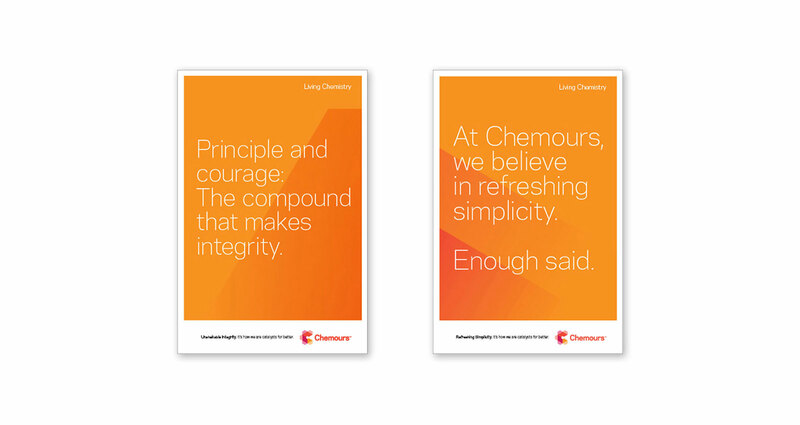 Since its debut, we’ve continued to support Chemours with work in digital and social channels, and we have rebranded several of its key product lines. 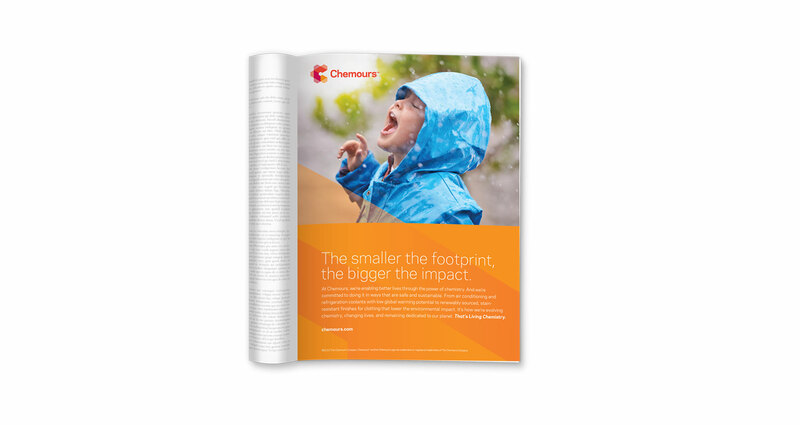 Opteon™ is one of the leading brands in the Fluoroproducts division of Chemours. 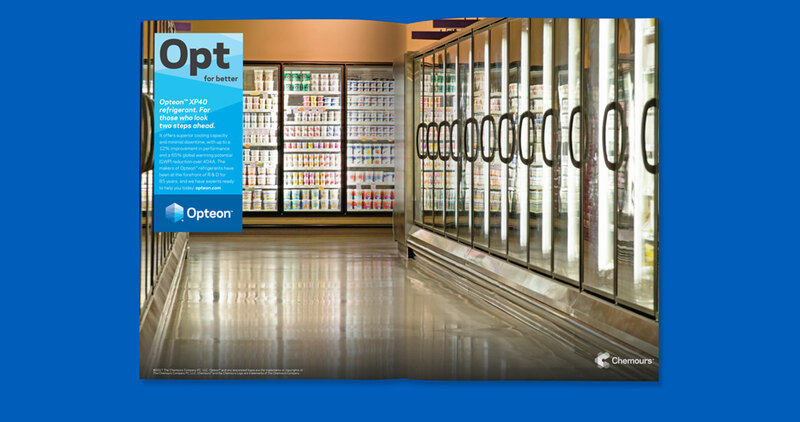 Using new technologies, Opteon was able to introduce a new portfolio of refrigerant products that cut ozone-depleting chemicals by as much as 99% compared with previous refrigerants. 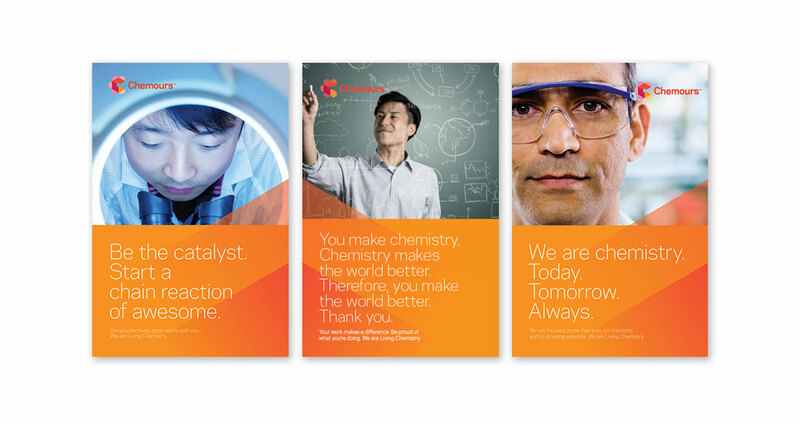 Using our branding expertise, we helped write that story. 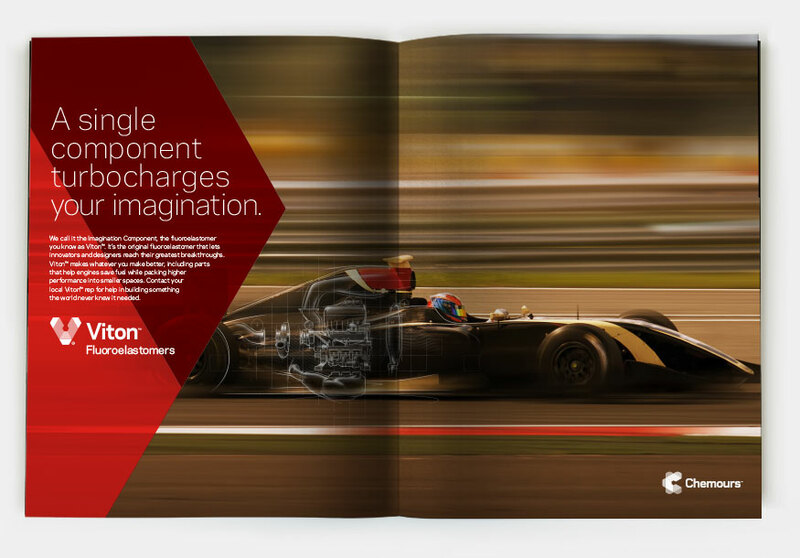 Viton™ is a chemical that is critical to the production of products large and small, from the wristband on your fitness watch to Formula One race cars. We rebranded Viton™ as "The Imagination Component," critical to the most forward-thinking of today's industrial designers.